Escape from Content Mills: Tell Me What YOU Need to Know! So many freelance writers feel trapped in the under-paying, soul-destroying ‘race to the bottom’ freelancing sites and content mills. 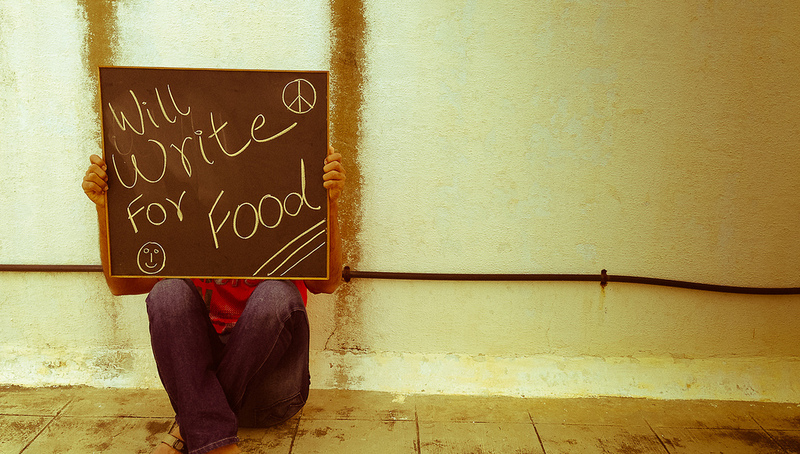 I have escaped from that depressing hole, and I want to help other writers to do the same! But to do so really effectively, I need to know what the barriers are that you face so that I can guide you to smash them and thrive with your own, private clients! What are the obstacles that trip you up when you try to escape from the content mill trap? Do me a favour and fill out this survey. You can also use it to sign up to the email list that I have set up for this purpose, specifically. And, if you have friends or colleagues in a similar situation, please pass it on, too. Run, Don’t Walk, Away From Content Mills: Secret Sneak Peak! One of the questions I get asked the most by fellow freelancers is how they can escape from writing for mass freelancing sites with low pay and a ‘race to the bottom’ mentality. The fact is that even if all your current work is underpaid and undervalued, even if you are doing some kind of ad-based revenue share that earns you 22 cents for an article you spent three hours writing, even if you are currently producing work that you know is under par because you need to write four articles an hour to break even, and even if you have never had a private client of your own, it is possible to escape from the content mill, but it takes some focused work to get your foot in the door. It *is* possible for freelancers to escape the content mill trap! I have an upcoming, exciting project that will help you to drop those exploitative sites and create your own income and I don’t want you to miss out on this incredible opportunity. If you are interested in learning how to make more money as a freelancer, how to find potential clients that could be a great fit, how to approach them, and how to seal the deal, leave your first name and email address below. 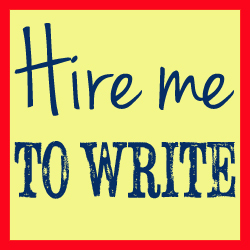 I want to know how to escape low-paying freelance writing work! Thanks to this post from Convince and Convert, I’ve discovered a video that made me laugh like a drain. If you ever wondered what the outdated practice of keyword stuffing would look like in video form, Mike can show you here and now. I get the distinct impression that he buys golf clubs. Legend. Amazing quality with fast delivery time. Thanks! Wow, very impressed Thanks so much! Superlatives don’t do justice. High-quality, meticulous, professional, fast — there, I tried. Thanks. Thanks again Philippa – I’m very much liking how you work and the quality of your articles!